In addition to the Start-Her Pearl Necklace program, we also do repairs in our shop, whether it be for our necklaces or not. 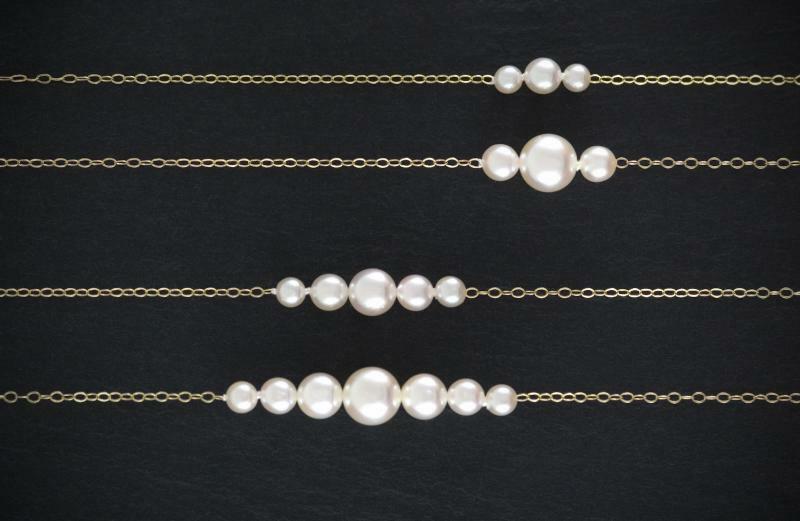 We treat each necklace like it's our own. 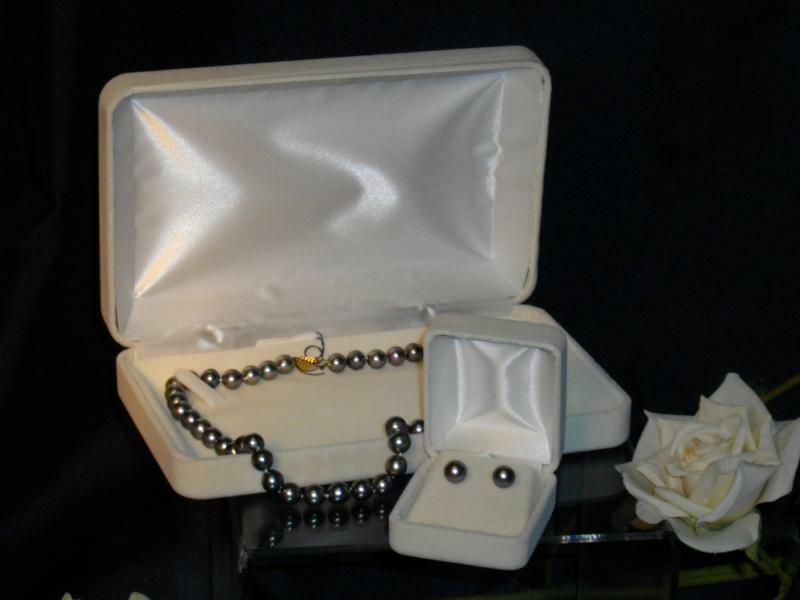 We can usually match any loose pearl that has been lost and provide a matching pair. All of our products and services are proudly made in the United States. A box accompanies each Start-Her Pearl Necklace. Also enclosed is a record card so that each pearl may be noted.